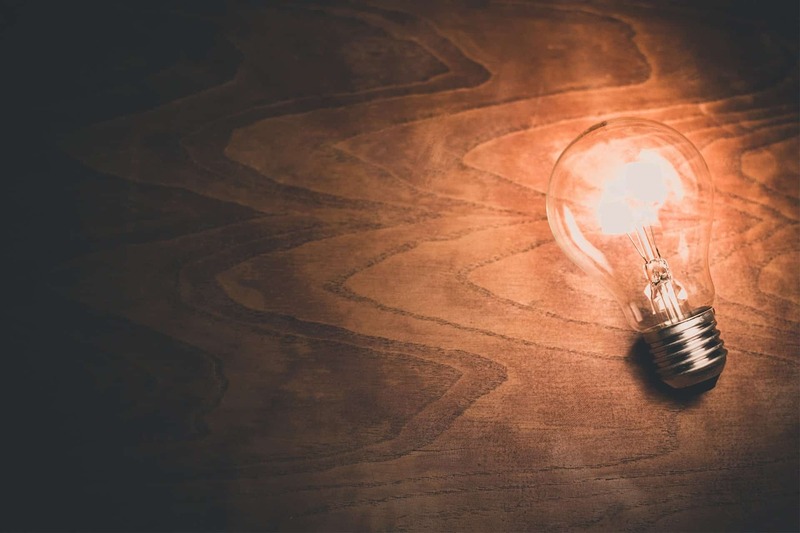 Referenties PerfXit | De partner voor Microsoft Dynamics AX problemen. 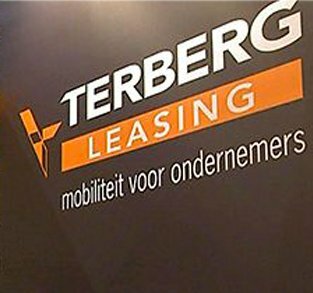 ‘ Terberg Leasing started in 2014 a program for the implementation of a new Leasesystem to be developed. The realization of this ambitious plan was done in collaboration with various software companies, after which we started using the new system in early 2018. As part of the production preparation, the focus was also put on the performance of the system. The basis for the Leasesystem is Microsoft AX 2012; it is known that AX can give performance problems without a good approach.